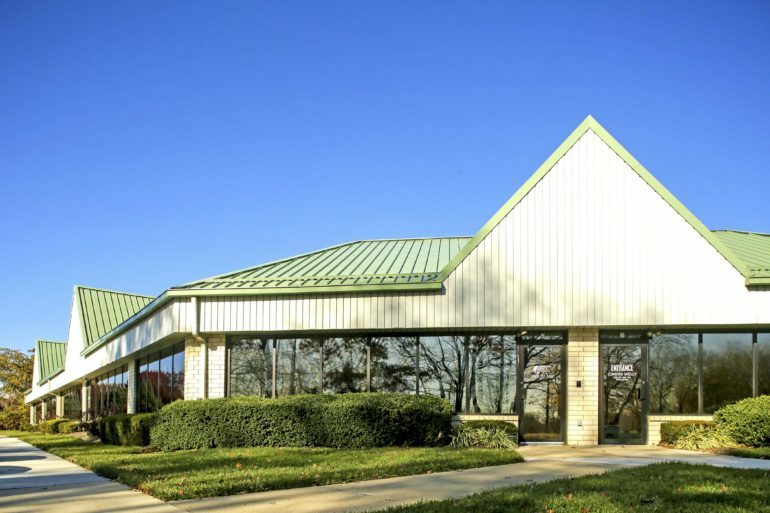 Mack-Cali Realty Corp. is seeking a buyer for another large piece of its real estate footprint — a group of more than two dozen office and flex buildings in Burlington County. 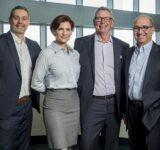 HFF, the exclusive broker for the 1.26 million-square-foot portfolio, said the buildings include 24 properties in Moorestown and two in Burlington Township. 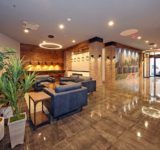 The portfolio is 91 percent leased to 78 tenants, sitting minutes from highways such as Interstate 295 and the New Jersey Turnpike. The properties, which are being sold free and clear of any mortgage financing, houses tenants in sectors such as health care services, pharmaceutical/clinical packaging and medical supplies. 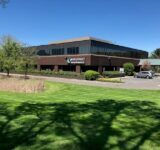 The buildings are in two large business parks some 20 minutes from Philadelphia, ranging from 1,000 square feet to 64,000 square feet. 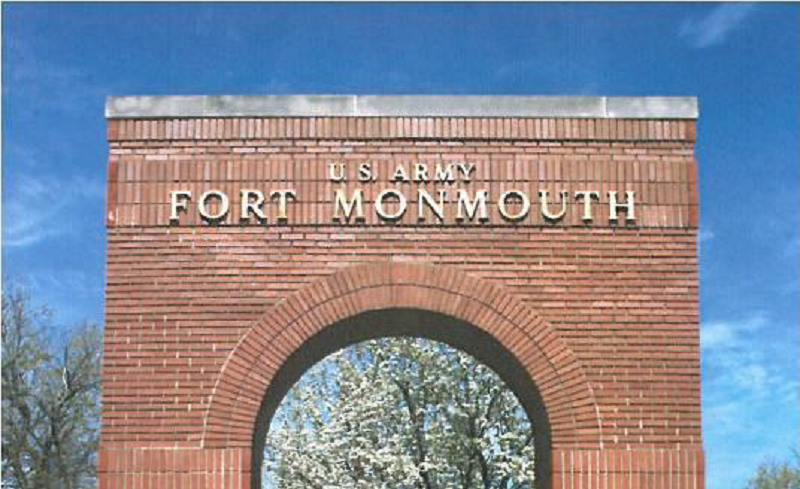 A full list of the buildings can be found here. 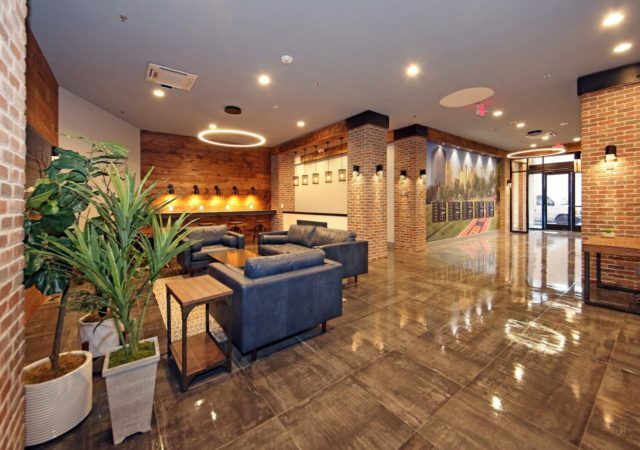 The assignment comes as HFF markets a nine-building, 2.2 million-square-foot office portfolio in northern New Jersey. 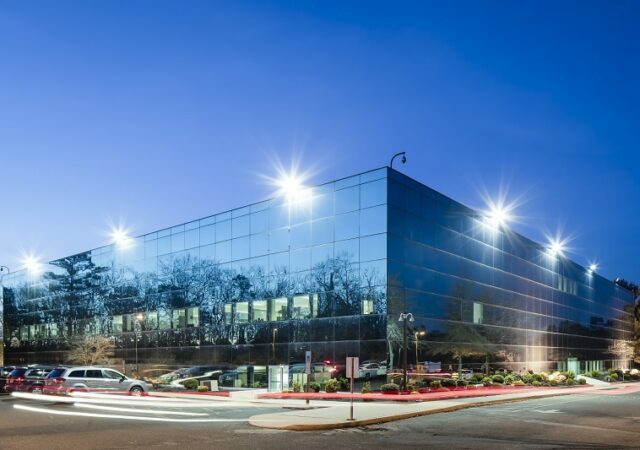 The buildings include sites in Paramus, Woodcliff Lake and Rochelle Park, all concentrated along the Garden State Parkway corridor, with tenants such as Wells Fargo, UBS and KPMG anchoring the space. 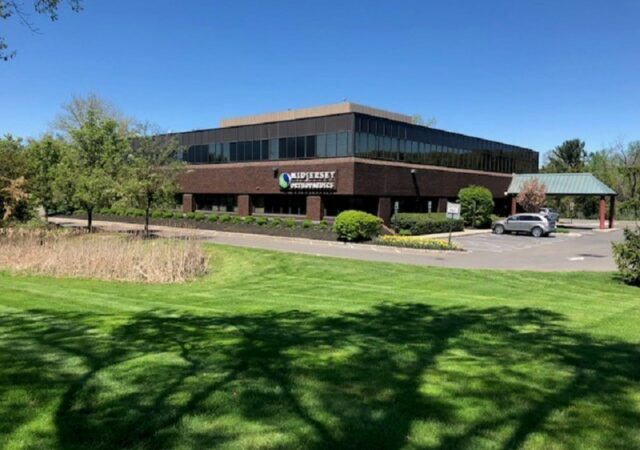 In the South Jersey portfolio, HFF touted a value-add opportunity to reposition and lease up vacant space in the robust Burlington County submarket. HFF said the portfolio saw more than 260,000 square feet in leasing activity last year, adding that direct office vacancy in county is under 7 percent. 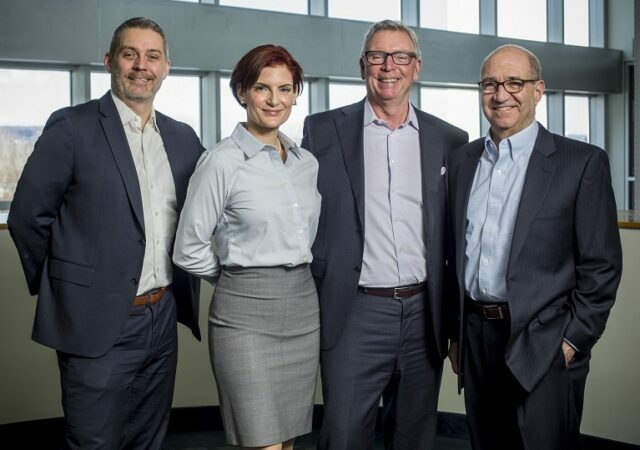 The HFF marketing team includes Jose Cruz, Doug Rodio, Brett Segal, Robert Borny and Grace Braverman. Jon Mikula is heading the financing effort.